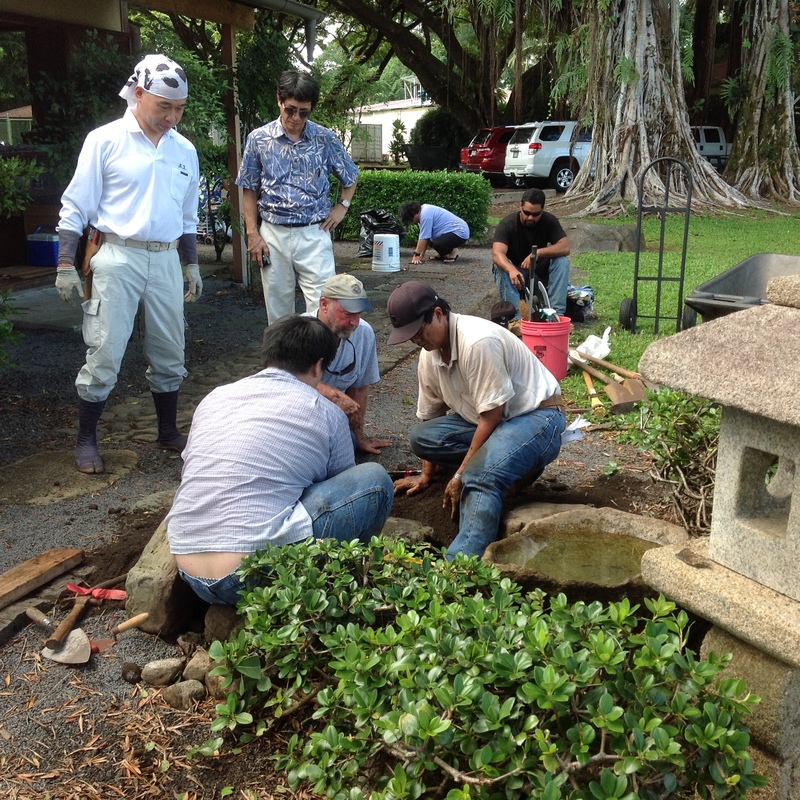 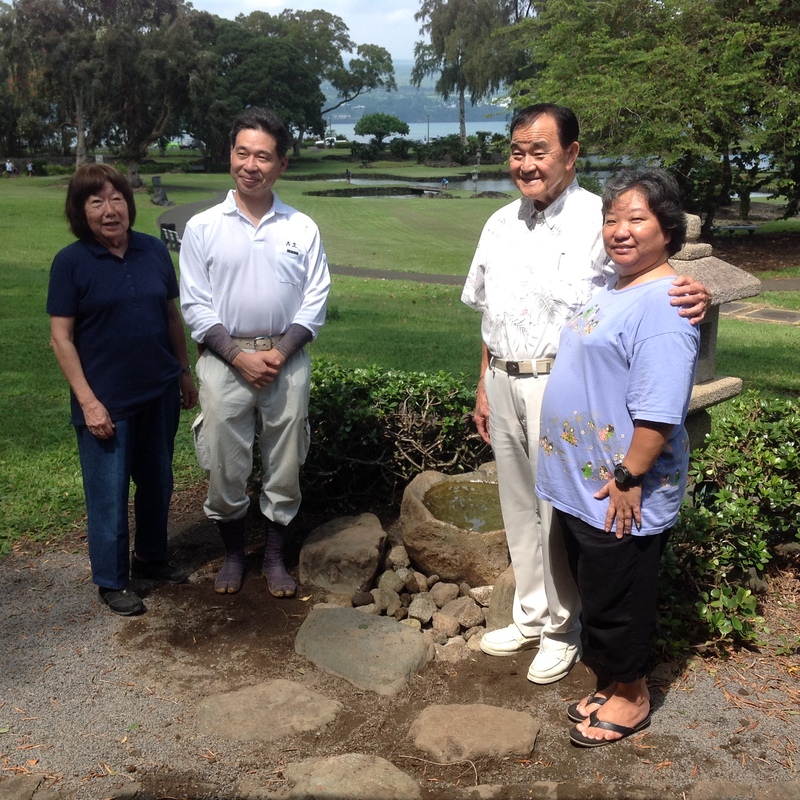 The Master Gardeners of East Hawaii will participate with a Blue Zones Project gardening workshop in Lili`uokalani Gardens Thursday, February 25, from 10:00 to 11:00 a.m. 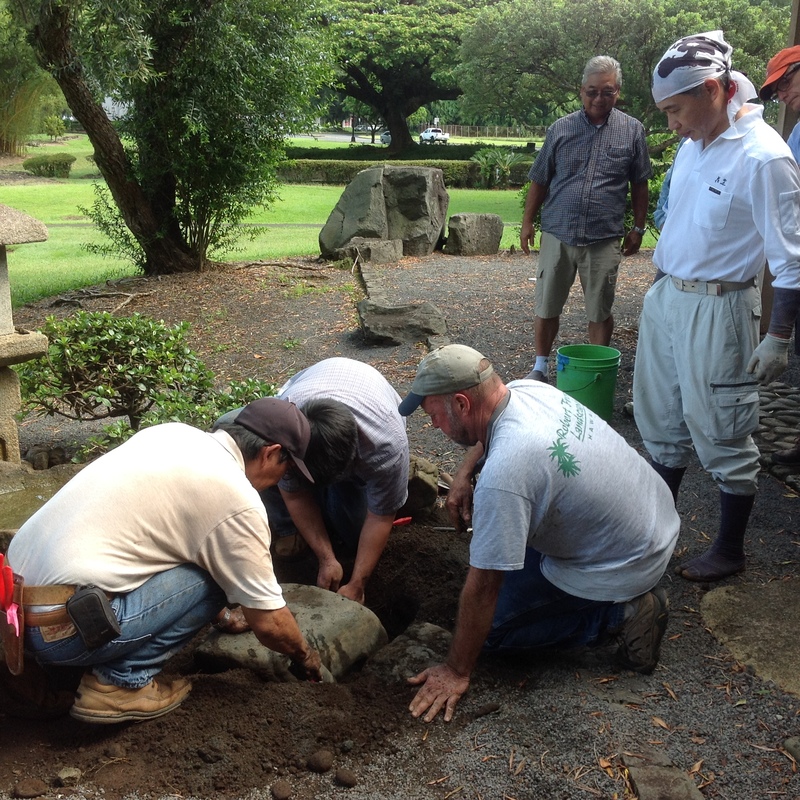 The short workshop plus demonstrations will be held on the Lihiwai Street side of the County park, across from Hilo Bay Cafe. 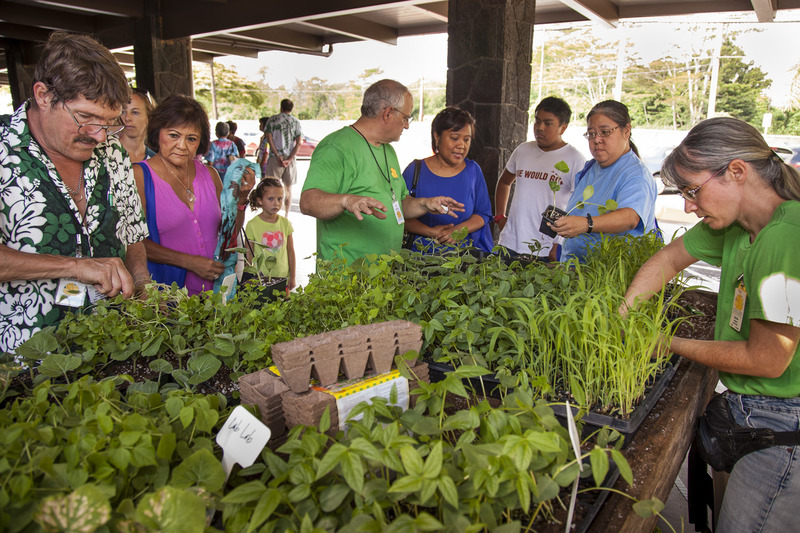 For further information or to register for the free event, please go to the Blue Zones Project East Hawaii link listed in their recent newsletter.